The café is the place to taste coffee and transform it into a unique, enveloping, intimate experience. With this strong conviction, the company has decided to offer to its customers, on a free of charge loan for use, personalised accessories for cafés, restaurants and establishments in the catering industry, because even the smallest details must be carefully looked after. 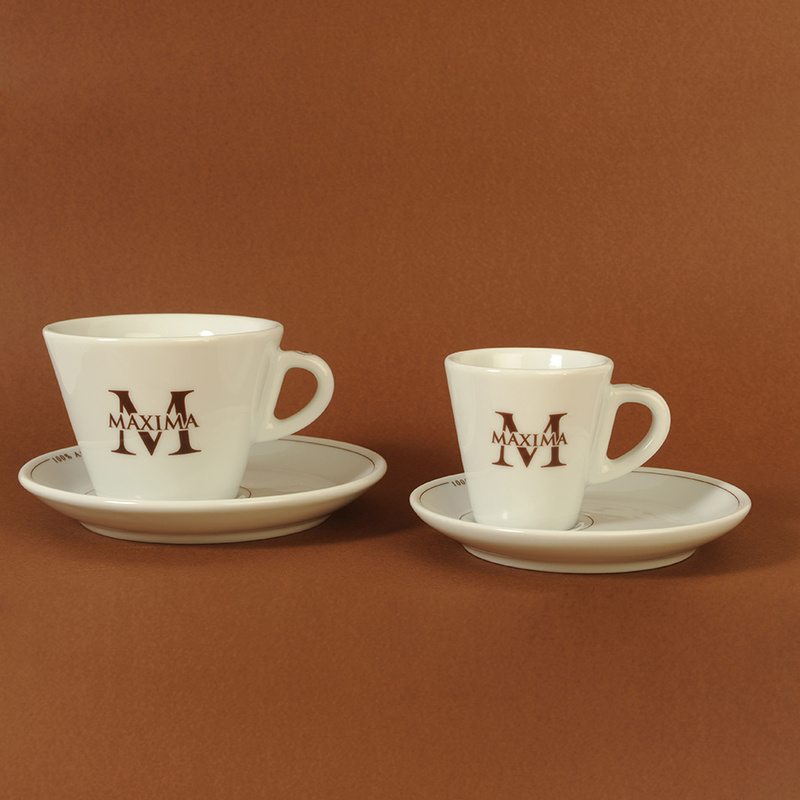 The cup, the waiter’s uniform, the serviette, are only some of the small details which Morandini Coffee Roasting pays attention to. 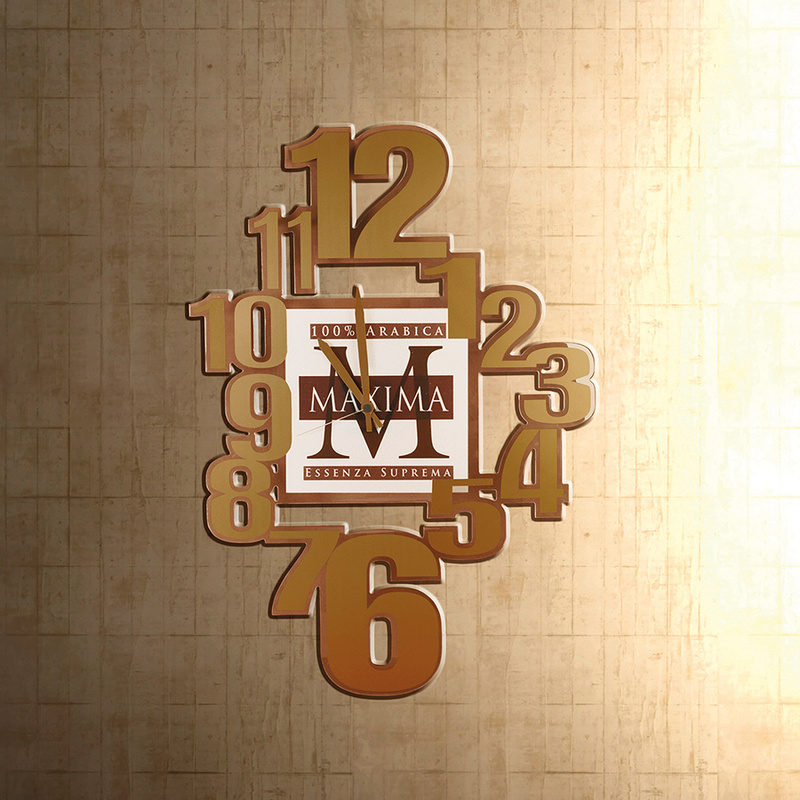 This elegant line of accessories is dedicated to those who have selected to offer the maximum expression of taste in their business, using Maxima. We offer all our customers a complete range of accessories to complete the fitting out of their own business. 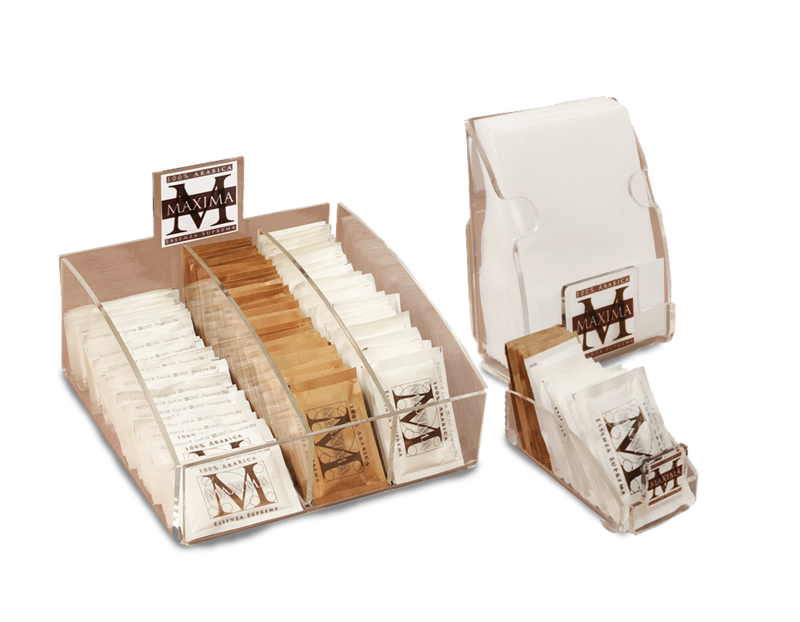 Do you want to serve good quality coffee in your coffee shop? 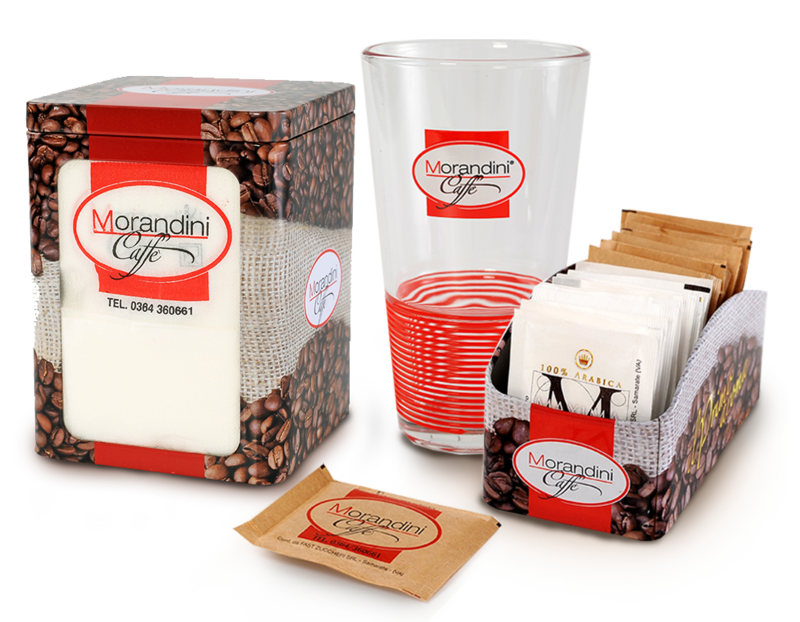 Morandini Coffee Roasting has always wanted to transmit its love for coffee, spreading the culture of good espresso coffee.